Discover more about Switzerland and God’s plan for each one of us. | Enjoy your time in Switzerland! We wish you a pleasant visit to Switzerland. Have you realized? It is an amazing place! Just open your eyes and admire the majestic mountains and clear blue lakes. God has made all of this beautiful and exceptional, just as He made the country where you are from. We would like to share with you the beauty, uniqueness, and history of Switzerland. Are you interested in finding out how God has changed this place through people who trusted His Word and followed Him? Check out this website to discover more about Switzerland and God’s plan for each one of us. We hope you enjoy your time in Switzerland! Explore the Swiss mountains, lakes, and culture, and find out about the values and history of Switzerland; for example why the cross is in the center of its national flag. The amazing scenery and music are fascinating, expressing what many people have experienced in nature: amazement, respect, awe, gratitude, peace, passion…! What a dream, to stand on the summit! It touches every heart and ignites a yearning which ascends beyond the mountain tops. This statement of my father over my life haunted me. Day and night I thought about suicide. This is the story of the famous alphorn player Lorenz Schwarz. 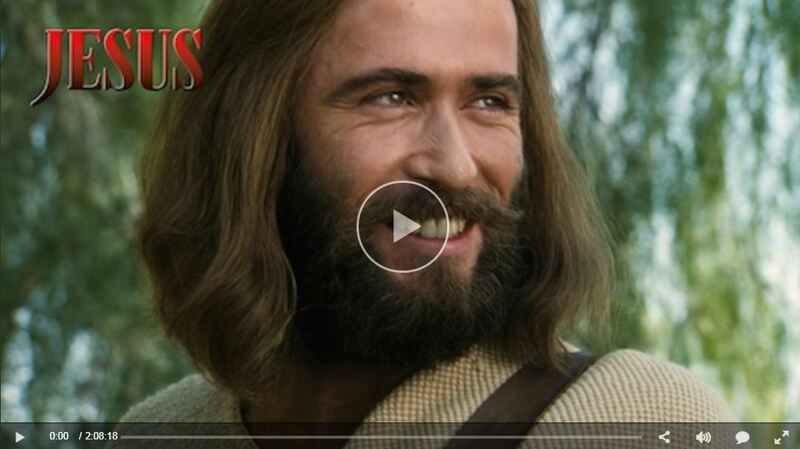 This film is a perfect introduction to Jesus. Jesus constantly surprises and confounds people, from His miraculous birth to His rise from the grave. Follow His life through excerpts from the Book of Luke, all the miracles, the teachings, and the passion. 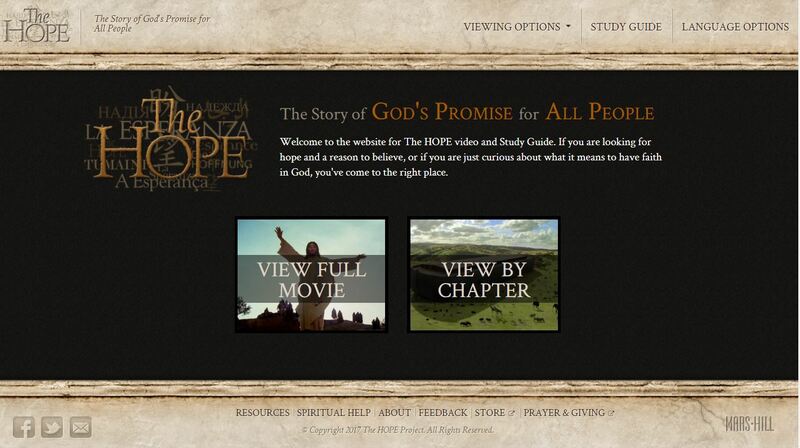 Welcome to the website for The HOPE video and Study Guide. If you are looking for hope and a reason to believe, or if you are just curious about what it means to have faith in God, you’ve come to the right place. An office worker becomes so lost in his daydreams about Switzerland’s natural landscapes that fantasy and reality begin to merge. Information portal with comprehensive information about Switzerland in its diversity. The official website of Swiss Tourism. Find out all you ever wanted to know about Switzerland. 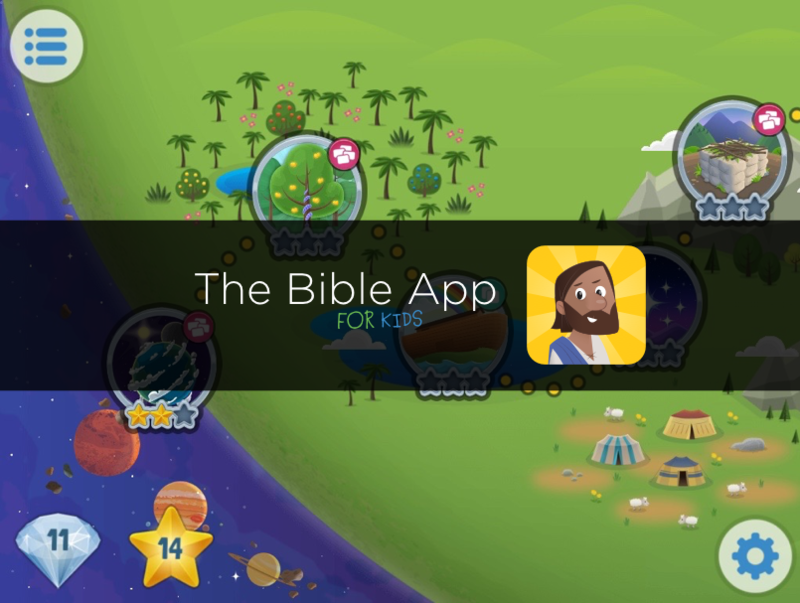 Interact with the Bible and see it come to life.Get a free Bible for your phone, tablet, and computer. Find your ideal family adventures from more than 1,000 excursion ideas throughout Switzerland. The “Family Trips” will suggest a wealth of fun days out for the whole family. You can narrow down your search using a variety of criteria. The Family Trips can also suggest family-friendly accommodation suitable for your next journey of exploration.